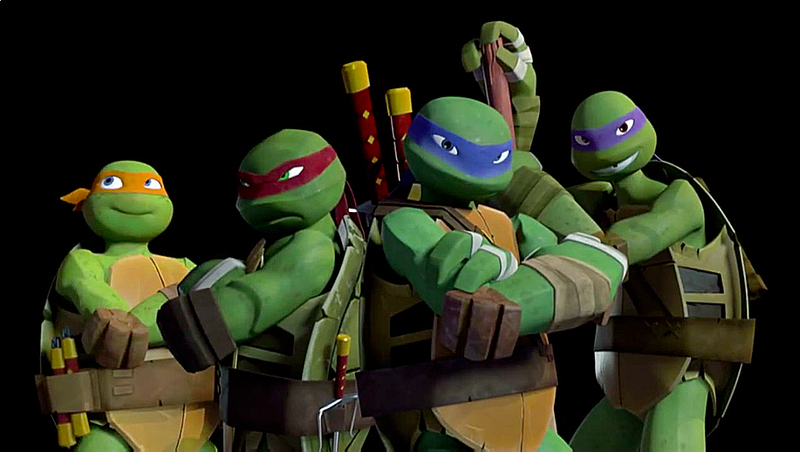 TMNT 2012, Episode 4.15 "City at War"
New episodes return tomorrow! Booyakasha! Episode 4.15 "City at War"
April becomes a full Kunoichi and encounters a new villain. Meanwhile, the turtles' old adversaries return.